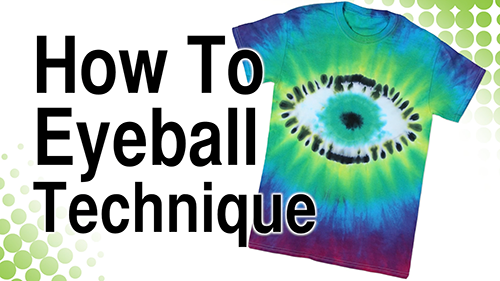 Wanna make a super spooky eye shirt for Halloween? Lauri, our tie dye expert shows you how to make this super scary t-shirt using Tulip Artisan Tie Dye System in this fun DIY video! 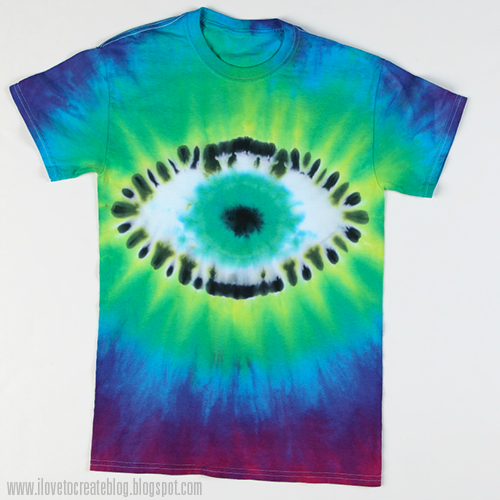 We love how vibrant the Tulip Artisan Tie Dye turned out! It definitely makes for an eye-catching look!! !